The 346RL-Red provides the same security/convenience features as the 346RLi Blue the only differences are that it is supplied as a perimeter alarm to provide for flexibility and individual choice of a sensor. This system is also supplied with traditional red LED's in both remote transmitters and in the dash-mounted warning LED. 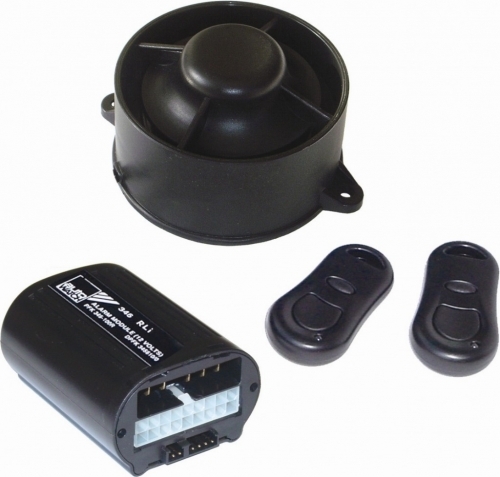 Autowatch 346RLi Red A basic alarm without ultrasonic sensors.